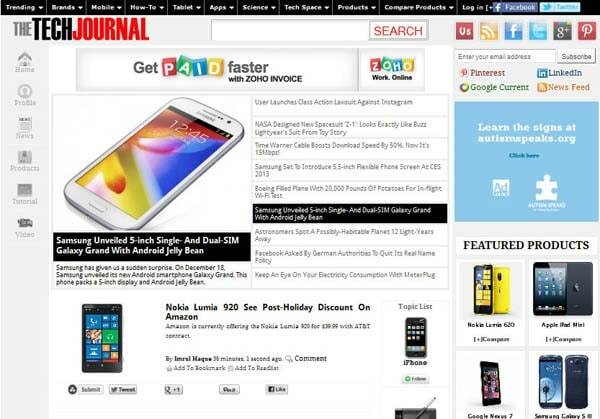 The Tech Journal is a technology news website that covers consumer technology news. We aim to provide you with latest information about what’s going in the consumer technology industry. Over time, we want to grow in a technology news portal providing latest news, information and tools to help make your way through the tech clutter. TheTechJournal is one of the most successful brands of ARCom. The website draws more than 1 million users per month globally. TheTechJounal team consists of people with background in arts, business, science and technology. Currently, our core team consists of the following people.